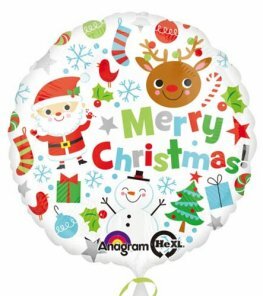 Anagram Bundled Up snowman 14 Inch 35cm x 17 Inch 43cm Wholesale Christmas Junior Shape Helium Foil Balloon. 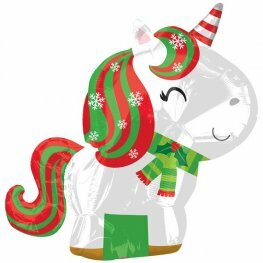 Christmas Unicorn Junior Shape Wholesale Helium Foil Balloon. 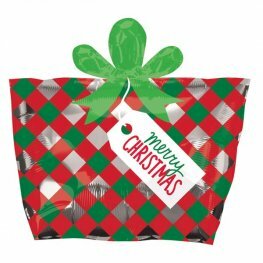 Red And Green Wrapped Christmas Present Wholesale Junior Shape Helium Foil Balloon. 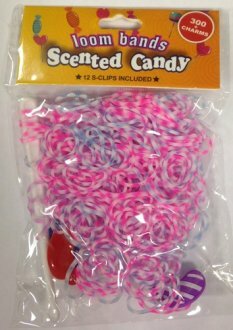 Christmas Gift Shape 18 Inch Wholesale Helium Foil Balloon. 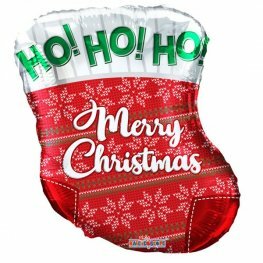 Christmas Stocking Shape 18 Inch Wholesale Helium Foil Balloon. 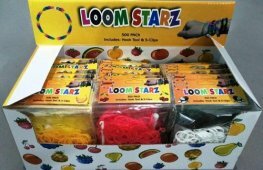 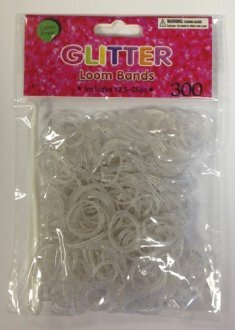 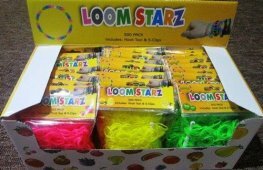 Ribbon Christmas Tree 21 Inch x 21 Inch Wholesale Junior Shape Helium Foil Balloons. 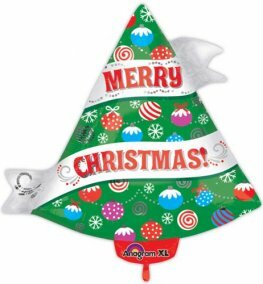 Anagram Santa Junior Shape 14 inch x 21 inch Wholesale Helium Foil Balloon. 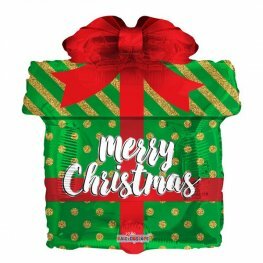 Christmas Bear Junior Shape 17 Inch 43cm x 29 Inch 73cm Wholesale Helium Foil Balloons. 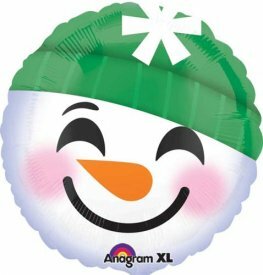 Snowman Emoji Face 18 Inch Wholesale Christmas Helium Foil Balloons. 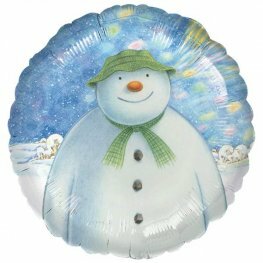 Licensed Christmas The Snowman 18 Inch Round Wholesale Helium Foil Balloon. 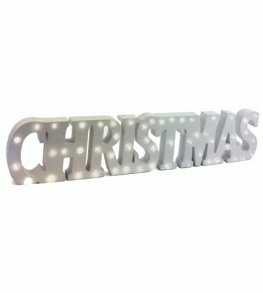 Anagram Merry Christmas Square Chalkboard 18 inch Wholesale Christmas Helium Foil Balloon. 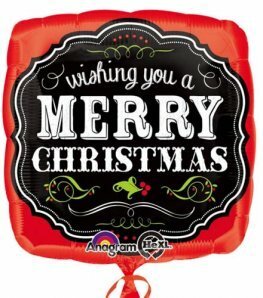 Anagram Merry Christmas Icons 18 inch Wholesale Christmas Helium Foil Balloon.